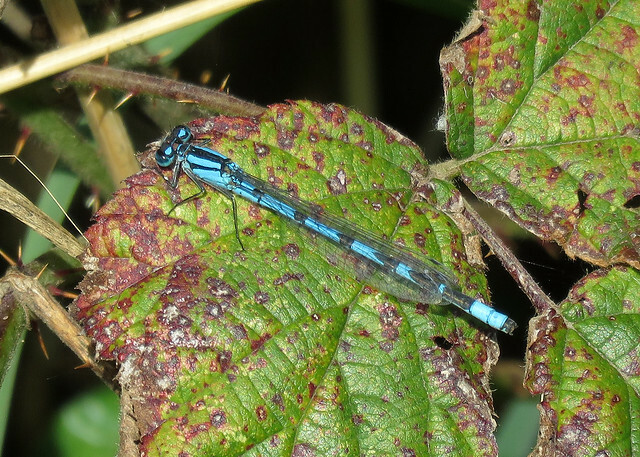 A sunny morning visit to the reserve with a gentle south-westerly breeze, temperatures reaching 12 degrees C.
Still four species of Dragonflies to be found mainly around Carp Lake. 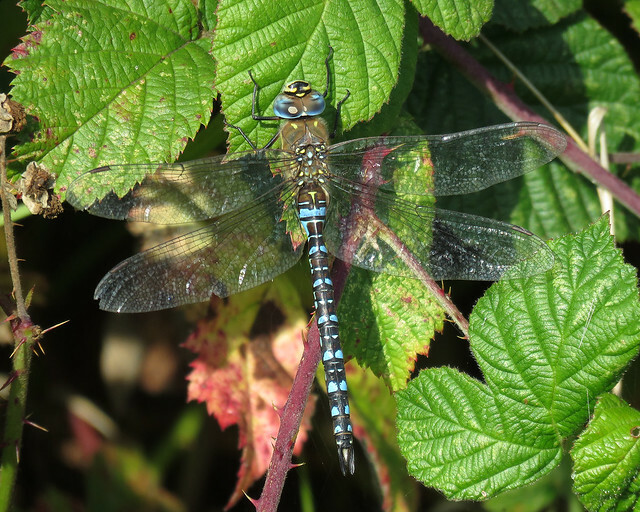 Brown Hawker Aeshna grandis and Common Blue Damselfly Enallagma cyathigerum now almost certainly eking out their final few days of the year. 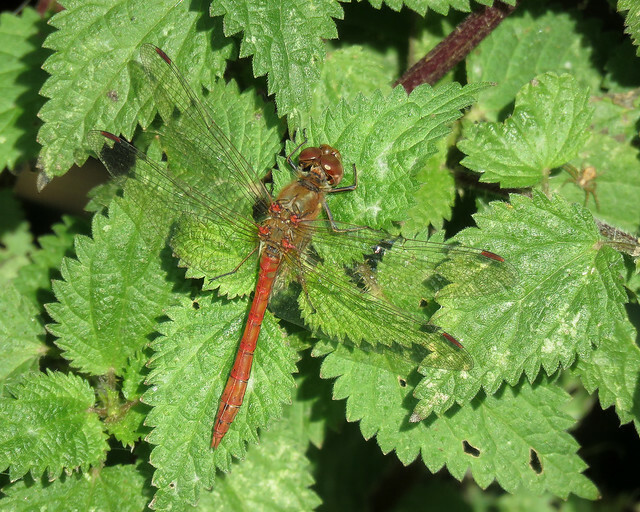 Plenty of Common Darter Sympetrum striolatum and Migrant Hawker Aeshna mixta obvious around the reserve. Five species of Butterflies noted, two Common Blue Polyommatus icarus still hanging on with a few Small White Pieris rapae. 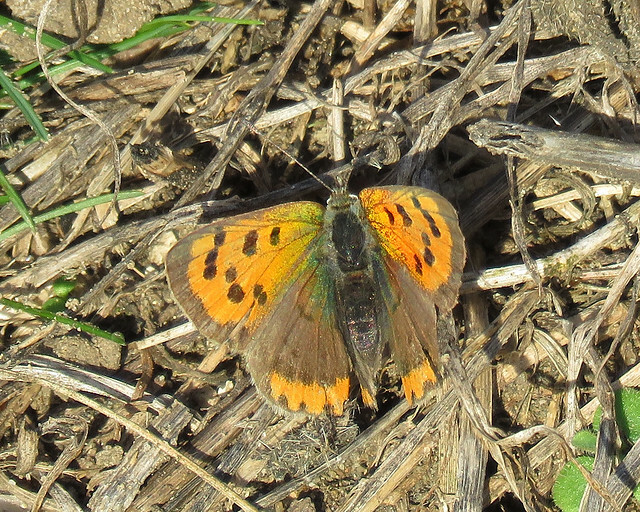 A Small Copper Lycaena phlaeas was present along the path to Turret Hide. 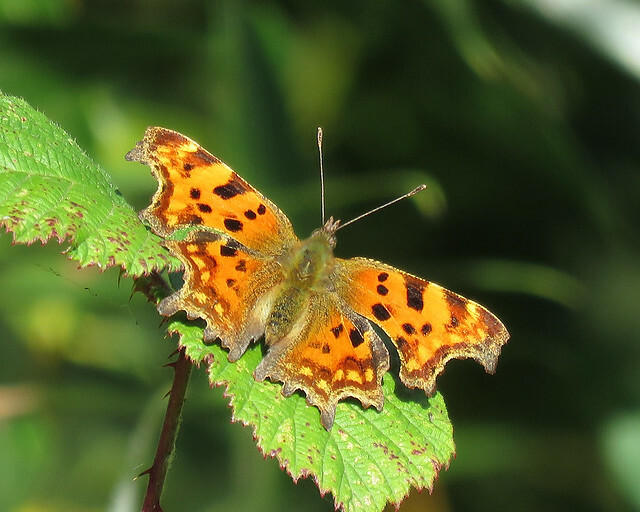 A couple of Comma Polygonia c-album and Speckled Wood Pararge aegeria were also noted. Moth-wise a Vapourer Orgyia antiqua was between Main and Carp Lake. 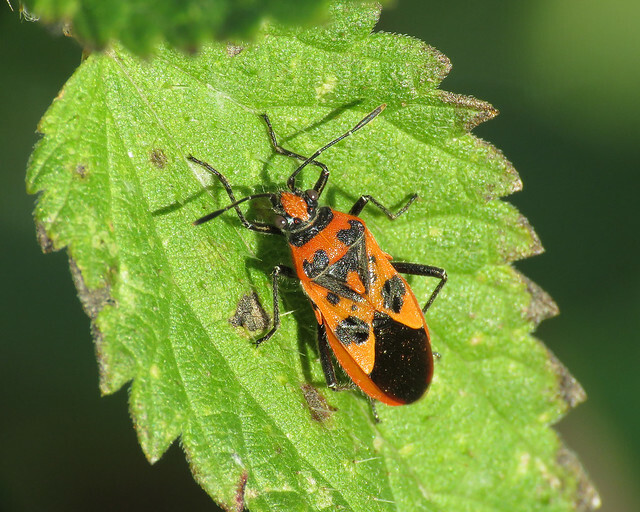 Corizus hyoscyami was the highlight of the True Bugs, now found three visits in a row. 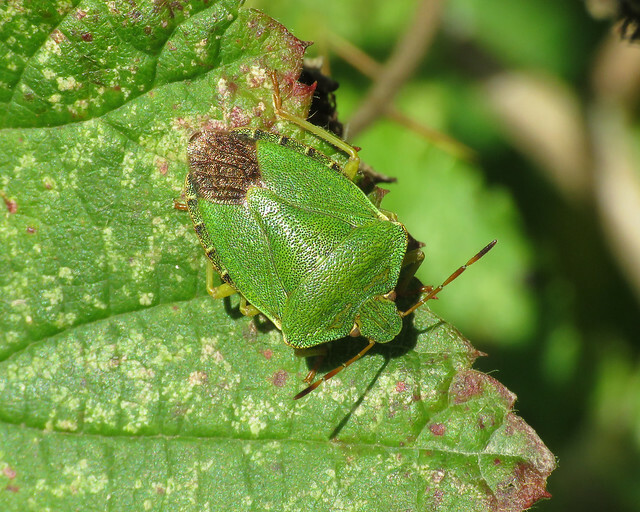 A Hairy Shieldbug Dolycoris baccarum was again found along the northern path, the only other species found being a Green Shieldbug Palomena prasina around Carp lake. 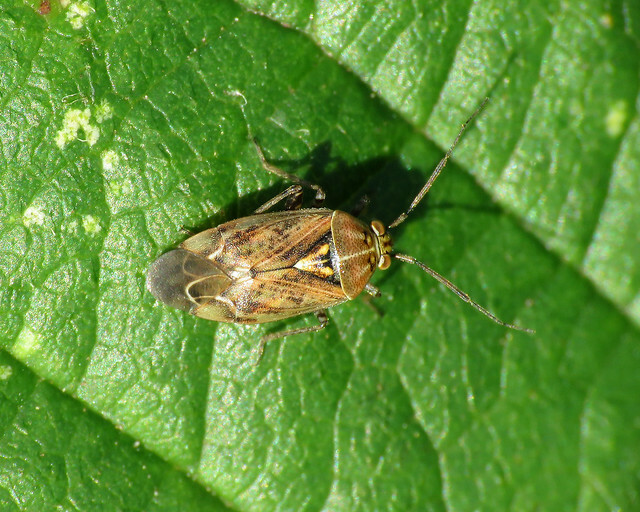 Several Common Froghoppers Philaenus spumarius were present along with a single Tarnished Plant Bug Lygus rugulipennis. Hoverflies were thin on the ground, Marmalade Hoverfly Episyrphus balteatus, Eristalis tenax and a Eupeodes sp. 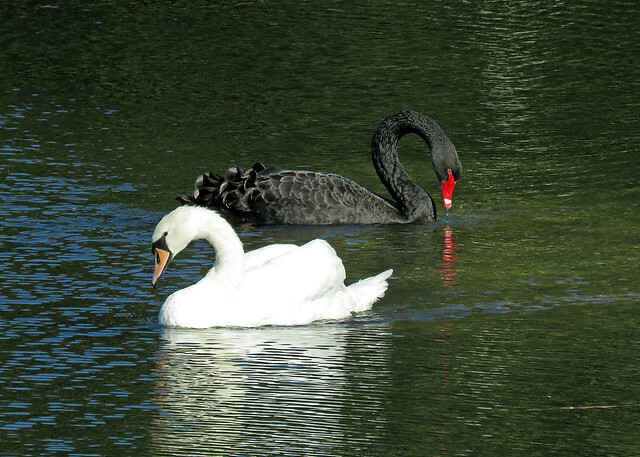 being the only ones found. A single Tachina fera was the only other Diptera noted. 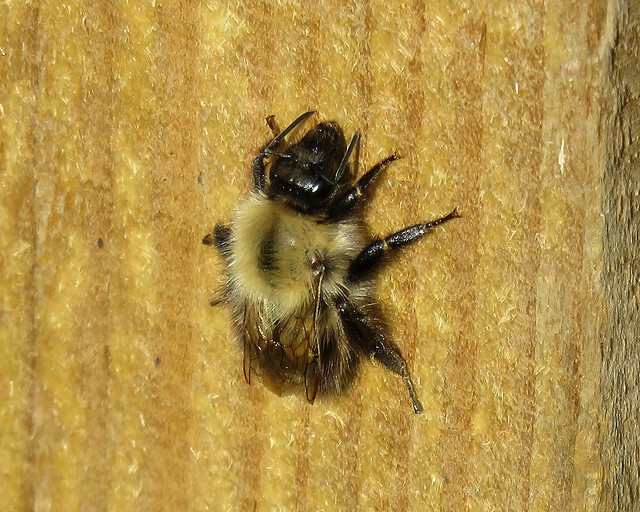 Finally on the insect front, a few Common Carder Bee Bombus pascuorum were active around the site. 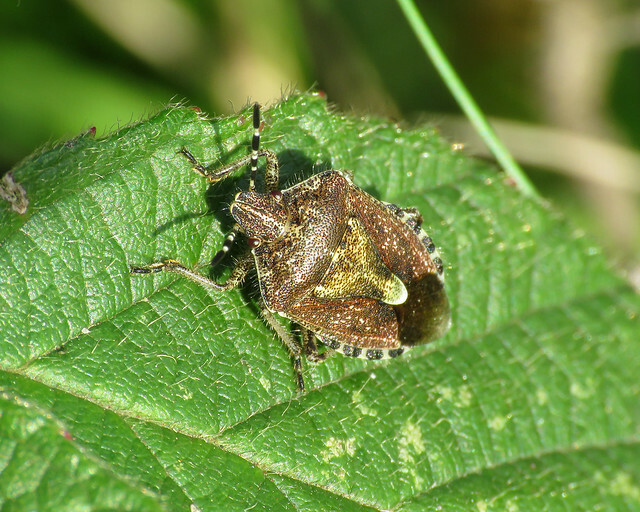 Beetles were also thin on the ground, with only 7-spot Ladybird Coccinella septempunctata and Harlequin Ladybird Harmonia axyridis recorded. 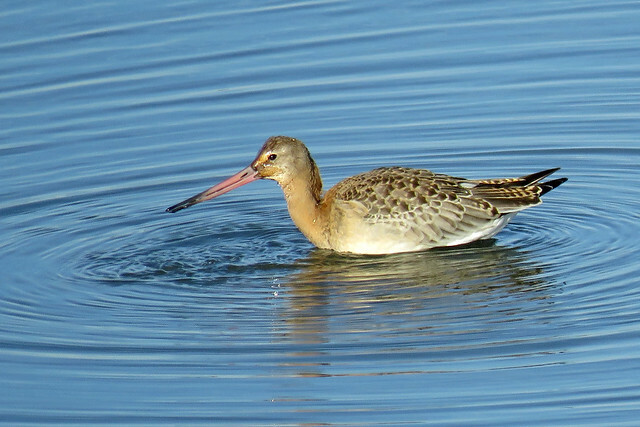 Bird-wise the best bird of the day was the Black-tailed Godwit Limosa limosa which showed really well on Island lake. A Marsh Harrier Circus aeruginosus flew north over Reedbed Lake flushing a selection of Wildfowl onto Island Lake. 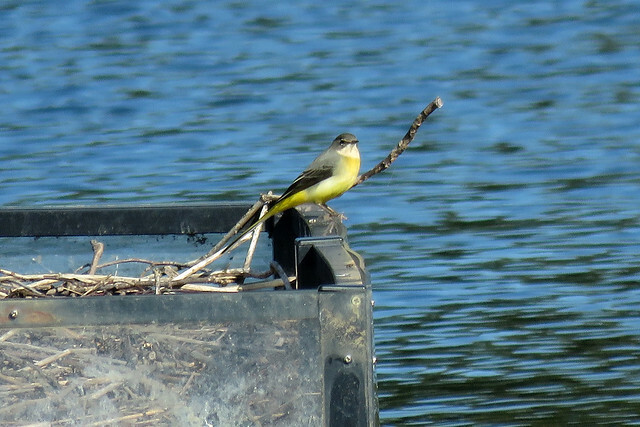 The drake Mandarin Duck Aix galericulata was present on Carp Lake, where a Grey Wagtail Motacilla cinerea also put in a brief appearance. 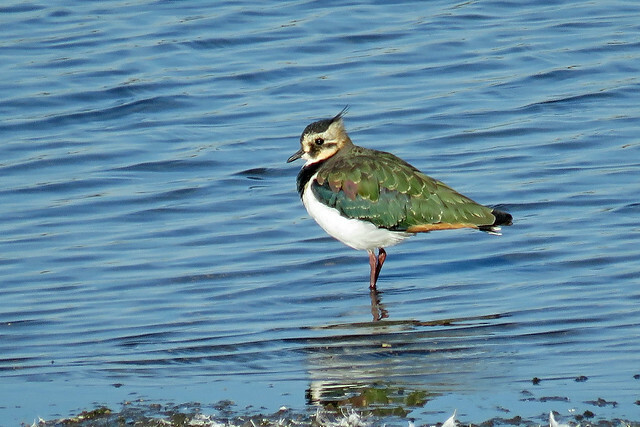 On Main Lake a Kingfisher Alcedo atthis was fishing from the dead trees on the west bank, whilst a Pink-footed Goose Anser brachyrhynchus was in with the “Greylags”. 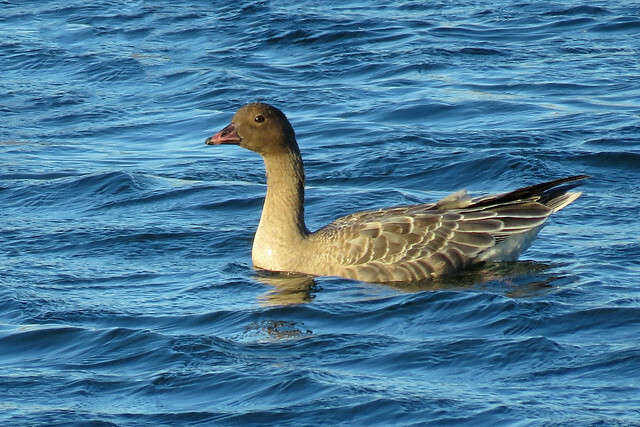 Several skeins of “Pinks” also passed over the reserve during the morning. A Curlew Numenius arquata was in the field near the entrance to the reserve, whilst a Red Kite Milvus milvus was over the ridge to the east.